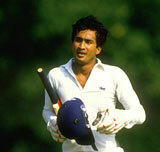 Lords 1984 …………. Not many had TV at the time, so these clips are memorable ! 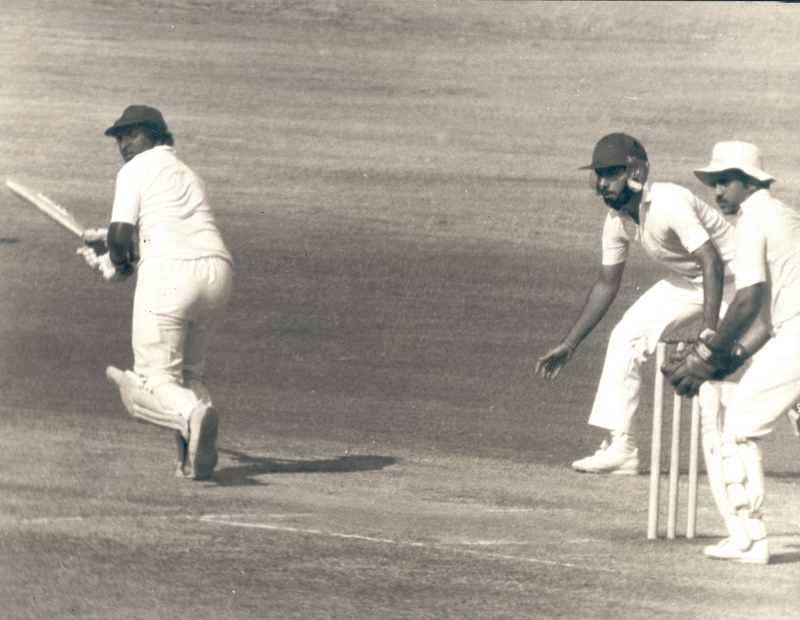 Duleep Menids batting in the 1980s Read the rest of this entry ? 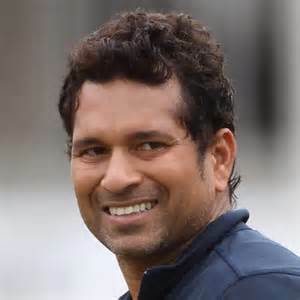 Sachin Tendulkar: Enigma or Anachronism? In the sporting world, when all-time greats such as Pele, Muhammad Ali, Pete Sampras, Michael Phelps, Michael Jordan, Carl Lewis, Sir Donald Bradman, Walter Lindrum (the Bradman of Billiards, and probably the only instance when a rule of the game was changed to circumvent a player’s personal skill) fade from the spotlight, and/or, in the not too distant future, when the phenomenal Jamaican sprinter Usain Bolt hangs up his spikes, there will be a void, albeit a temporary one, until the next champion comes along. Comparing one champion with a former one is a futile exercise. Conditions may vary, for example, the 1968 Mexico Summer Olympics was held at an altitude of 7,350 ft. above sea level which was the major reason, experts concluded, that enabled U.S. long jump athlete Bob Beamon to leap an incredible 29 ft.2 ft ins (8.90 m) in the rarefied atmosphere – a record that stood for 23 years! Additionally, changes in rules (as above in billiards), technological advances in training, sophisticated equipment and improved physical techniques make equitable comparisons a well-nigh impossibility. For instance, the scissors style was improved to the Western roll and then came the Fosbury Flop in the high-jump event, and so on. From cricket bats weighing a tad over 2lbs with basic willow wood to the modern 3lbs-plus carbon fiber reinforced polymer-supported sledge-hammer bats that current players now wield is yet another factor that hinders efforts of equating the past with the present. Read the rest of this entry ? If you missed seeing “Botham: The Legend of ’81”, a superb BBC documentary on the incredible story of how Ian Botham went from national zero to hero, not once but twice, download it by clicking on the link noted below. Even if you’re not that interested in cricket, this is worth watching. Synopsis: The film deals with the most remarkable comeback story in English sporting history, and it all began 30 years ago. It is the story of a team so abject they had been written off completely, led by a man so distrusted and ridiculed that he was forced to resign his post for the sake of his family. Days later, that same man, Ian Botham, produced a ‘boys own’ performance to inspire England to beat Australia against 500-1 odds. It was just the start of Botham’s Ashes. Having been reduced to zero once more we see how the anti-establishment Botham unwittingly became a national hero once again, this time through his tireless work to help children suffering with leukaemia. Featuring contributions from Beefy, his family, colleagues and eyewitnesses such as Sir Mick Jagger, Sir Viv Richards, Sir John Major, Stephen Fry, Sir Elton John, Bob Willis and David Gower, this documentary charts one of English sport’s and cricket’s most colourful and controversial careers and tells its most enduring comeback story. Beefy in Sri Lanka: Botham has also leant his considerable reputation to help the Foundation of Goodness, a Sri Lankan charity set up by Muttiah Muralitharan. On his regular trips to Sri Lanka he visited Seenigama post-Tsunami in 2004 and in 2011 he visited Mankulam post-war to support and publicise the plight of people affected by natural (Tsunami) and man-made (War) disasters. 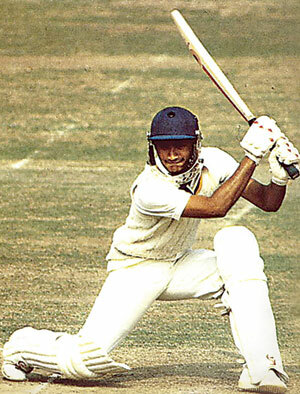 You are currently browsing the archives for the david gower category.